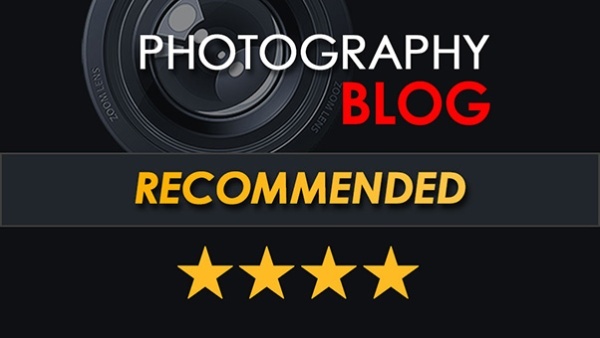 alaTest has collected and analyzed 54 reviews of Olympus Tough TG-5. The average rating for this product is 4.3/5, compared to an average rating of 4.3/5 for other Digital Compact Cameras for all reviews. Comments about the image quality and usability are generally positive. The portability and performance are also mentioned favorably. There are some less positive opinions about the zoom and screen. There are some mixed opinions about the focus. We analyzed user and expert ratings, product age and more factors. Compared to other Digital Compact Cameras the Olympus Tough TG-5 is awarded an overall alaScore™ of 95/100 = Excellent quality. If there's a reason to buy a point-and-shoot, the Olympus TG-5 rugged compact is the most compelling one yet. The Olympus Tough TG-5 is a go-anywhere camera with a fast lens, speedy response, and 4K video, but it's more expensive than previous iterations. Tough, waterproof build. Wide aperture lens. Quick focus. Excellent macro capability. 20fps burst shooting. Raw support. 4K video capture. GPS and Wi-Fi. Expensive. Rear screen can pick up scratches. 460k-dot LCD. 4K footage is cropped. Omits full manual mode. The Olympus Stylus Tough TG-5 rugged camera will be available in red and black beginning in June 2017. The Olympus TG-5 carries an estimated street price of $449.99 USD. Retail prices vary from country to country. 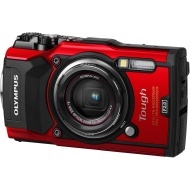 During the launch of the Tough TG-4 two years ago, the suggested retail price was set at €399. The price of the Olympus Tough TG-5 is not known yet, but will probably be similar. The Olympus Tough TG-5 could very well start shipping in June 2017. While pricey, Olympus’ waterproof camera has a wealth of shooting options to help you best capture your underwater excursions. Despite some fresh 2018 competition, the TG-5 is still the standout among rugged compacts – it packs strong image quality and more features than any other model around.